Gentle readers, do you want to see an amazing theater performance? 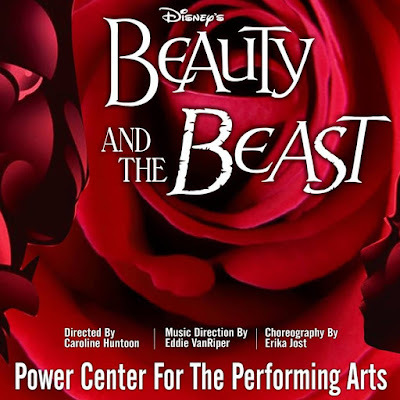 If you do, check out Young People's Theater's performance of Beauty and the Beast. It will be an incredible show. First, it has a cast of over 120. When will you ever be able to see a show with a cast this large? Never. That's when. Second, the creative team behind the show has added their own interpretation and embellishments to the show. Belle and the Beast each have their own ensembles: rose petals for Bell, rose thorns for the Beast. Finally, the the choreography is awesome. The choreographer is none other than Damn Arbor co-founder, Erika Jost. This is Erika's sixth show choreographing for YPT. If you've never seen one of her performances before, you're in for a real treat. 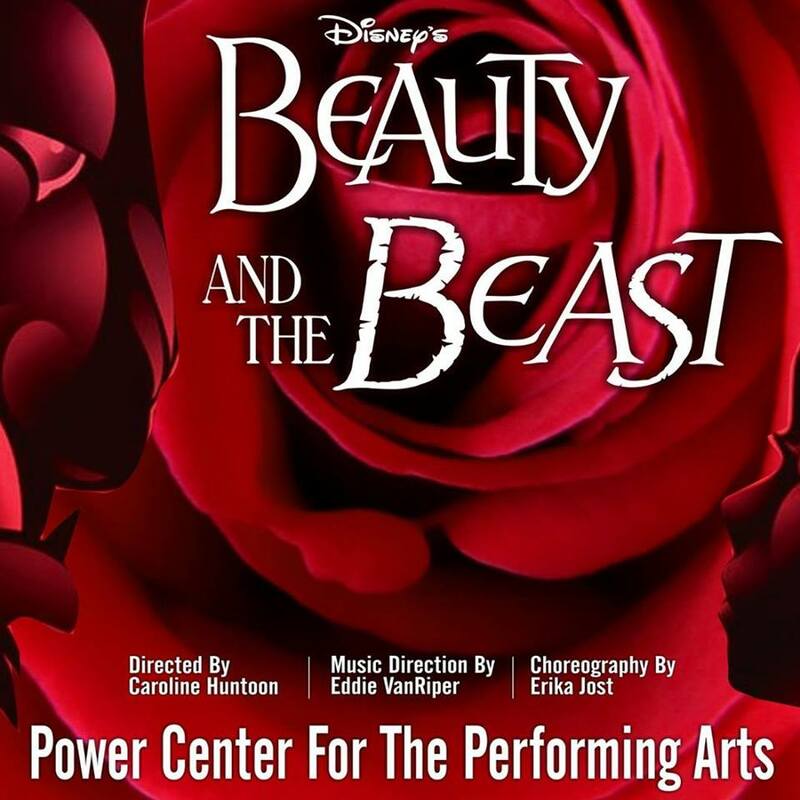 Beauty and the Beast is this weekend at the Power Center. Tickets are $15 for adults, $10 for children, seniors and students. Performances are Friday at 7pm, Saturday at 1pm & 7pm,and Sunday at 2pm. You can buy tickets here. Here's a picture of the rose petals and rose thorns.